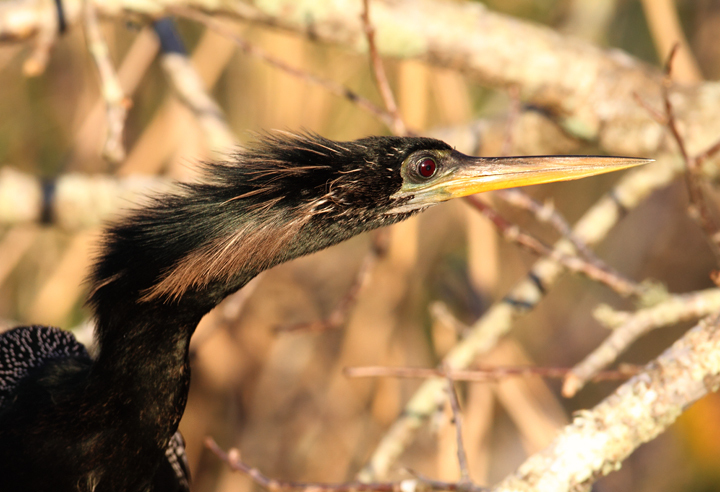 Southern Florida with my friends Matt Hafner and Adam Kent. 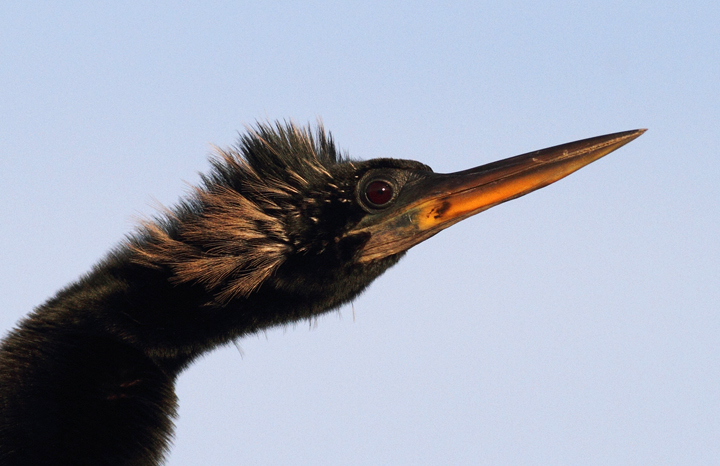 Last updated: 3/2/2010. 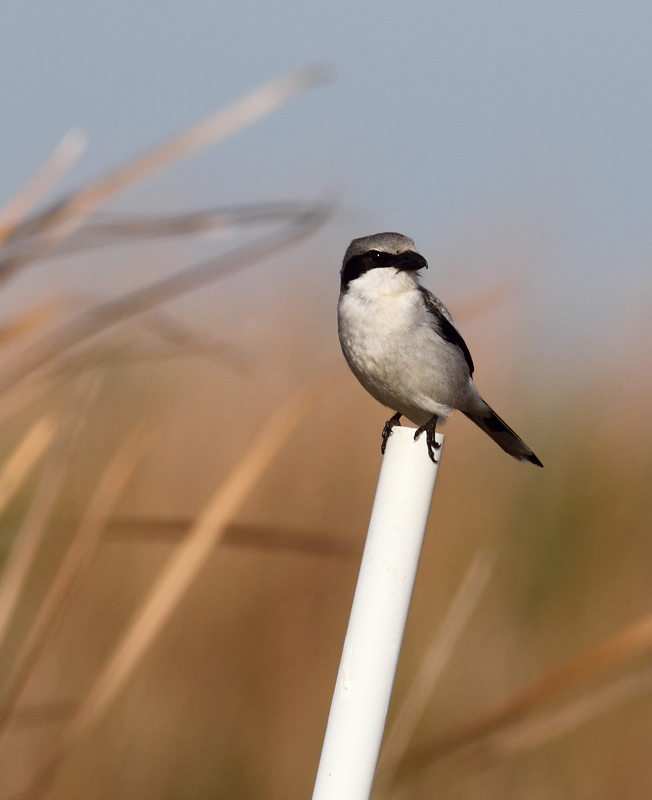 Above and below: A Loggerhead Shrike hunts along a roadside in the Everglades. 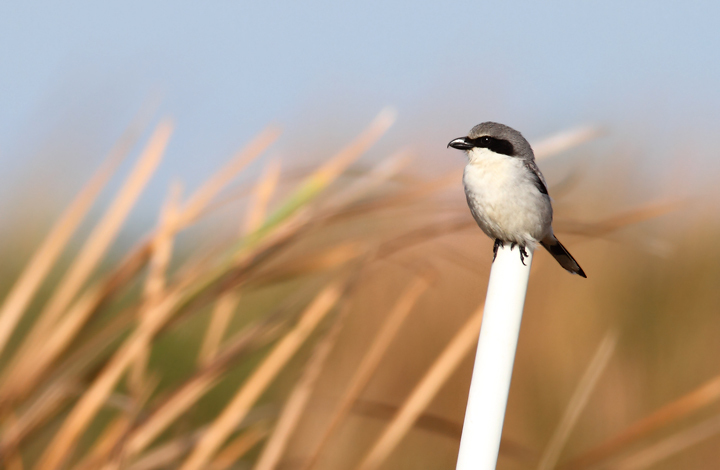 My friend Adam Kent watched one impale a Blue-headed Vireo before our trip south. 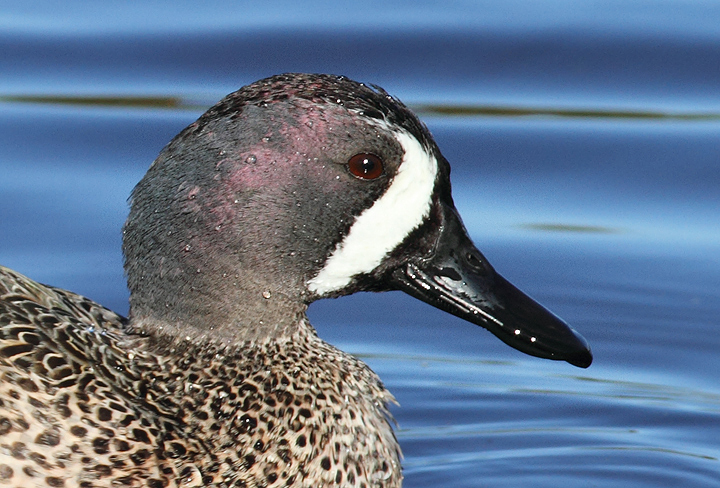 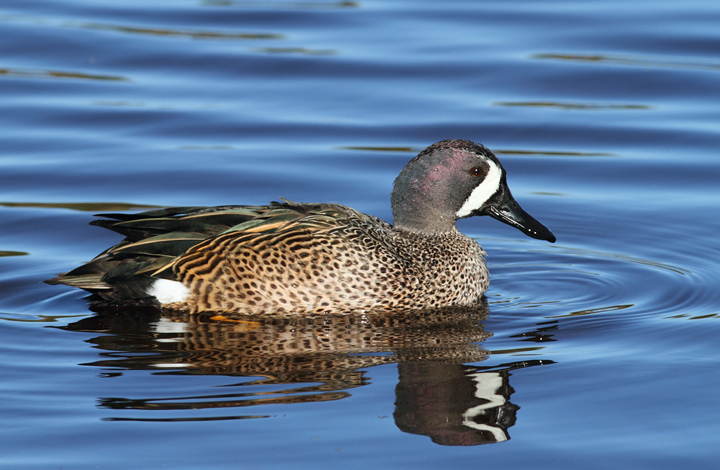 Below: Blue-winged Teal at Green Cay Wetlands, Florida (2/26/2010). 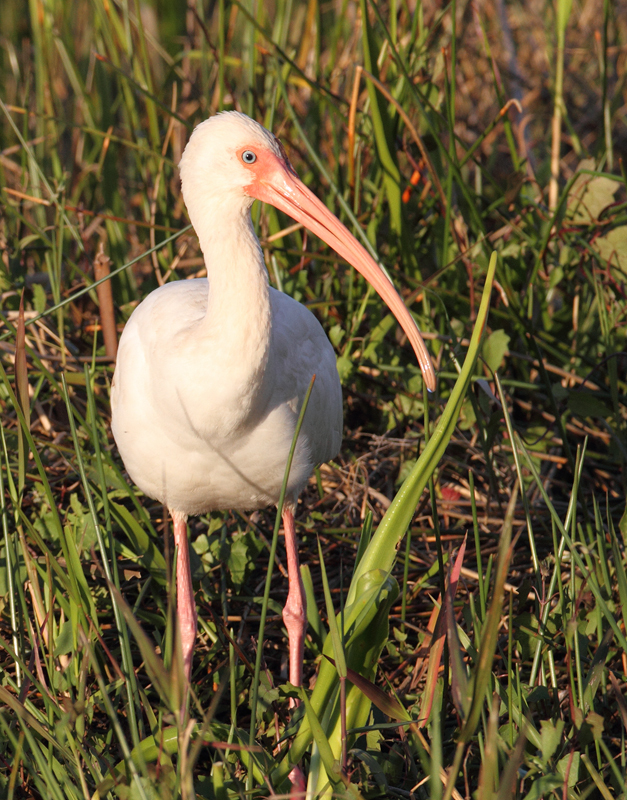 Below: A White Ibis at the Anhinga Trail in the Everglades (2/26/2010). 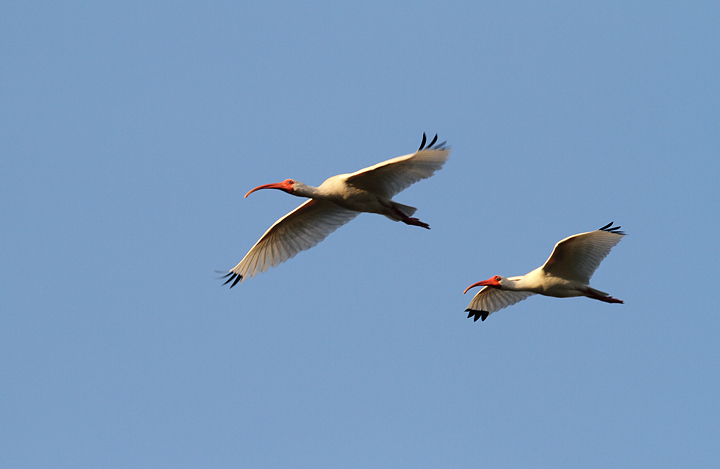 Below: White Ibis going to roost near the Anhinga Trail (2/26/2010). 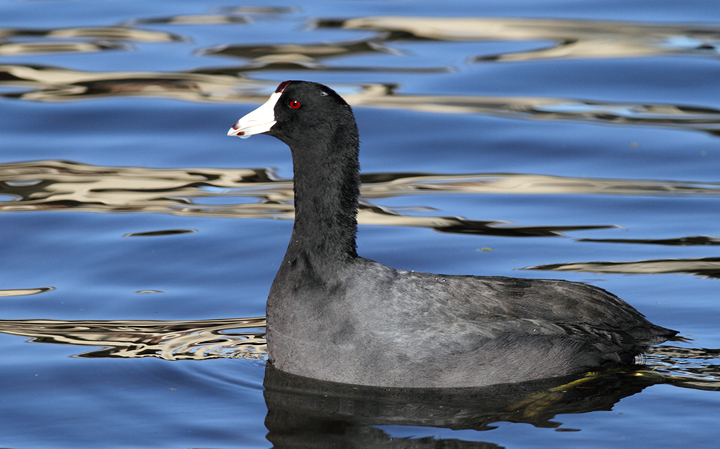 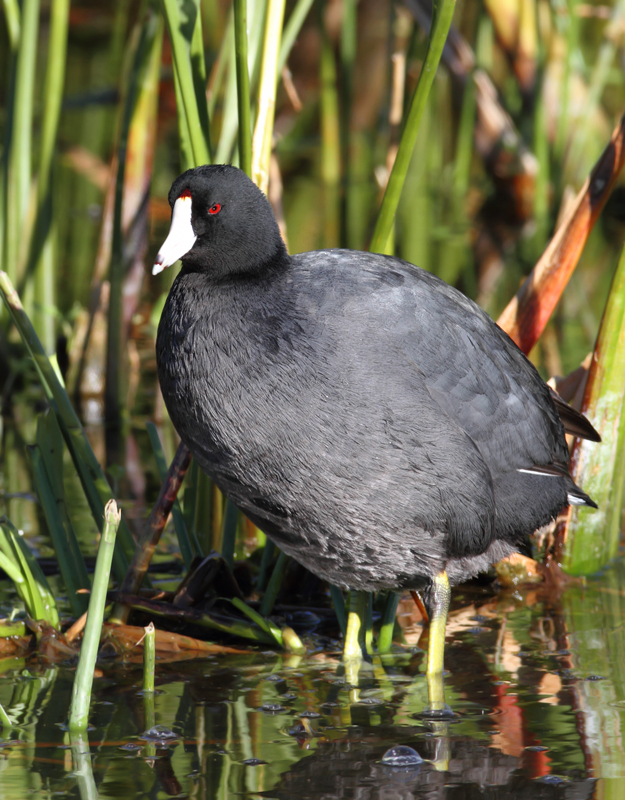 Below: American Coots at Green Cay Wetlands, Florida (2/26/2010). 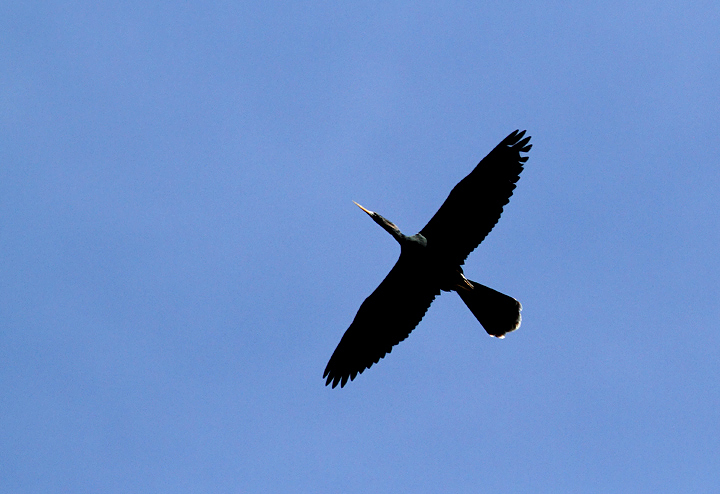 Below: An Anhinga soars over the Everglades. 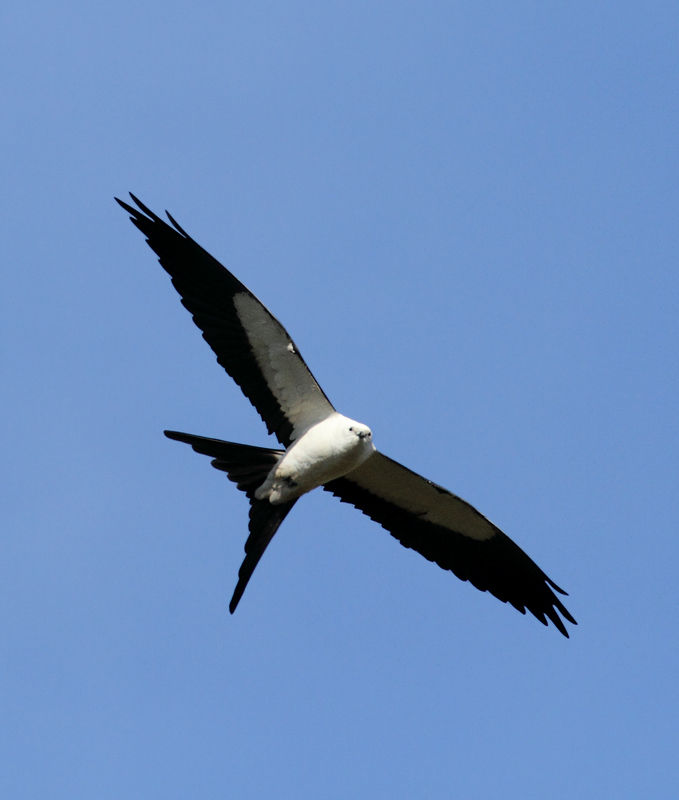 We'll be looking for this sight over Maryland airspace in the near future. 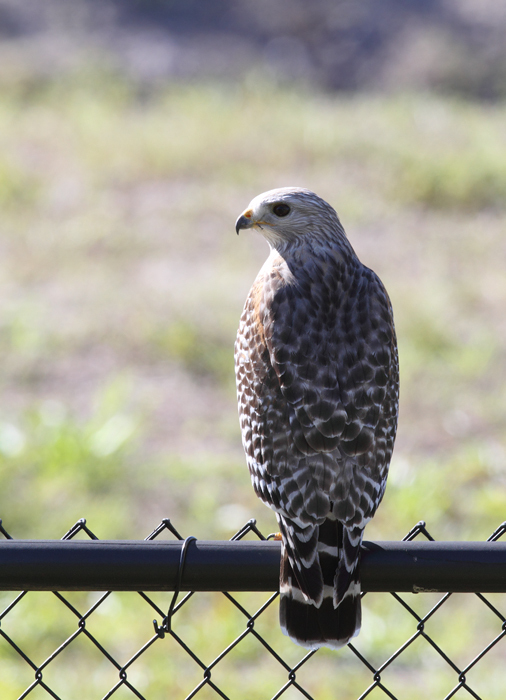 Below: A pale Red-shouldered Hawk (Florida subspecies) at Green Cay Wetlands, Florida (2/26/2010). 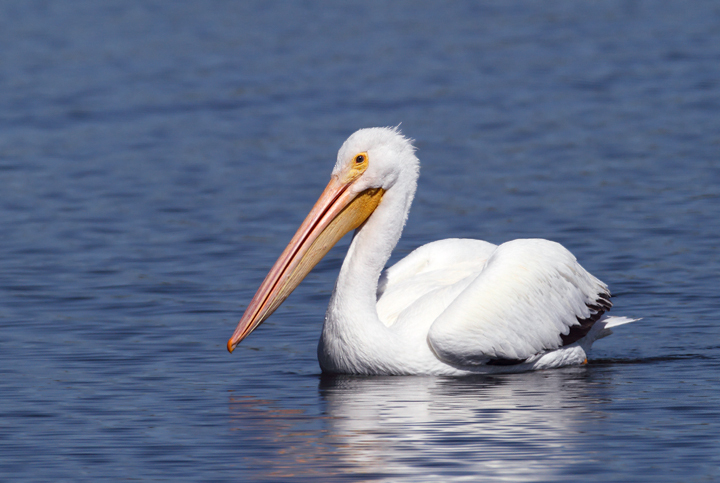 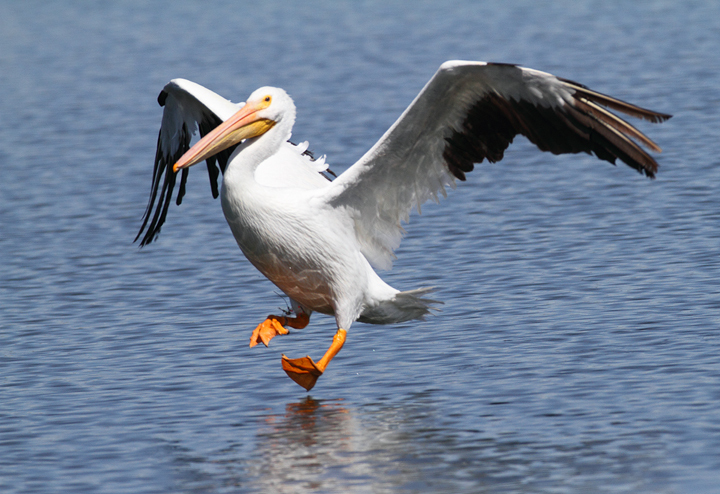 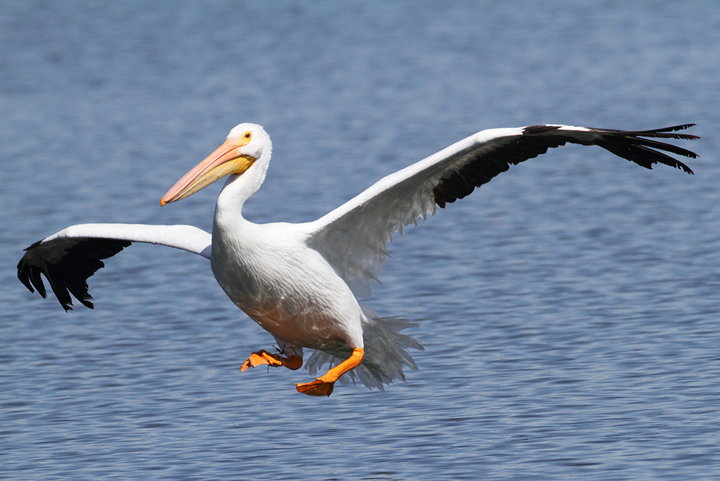 Below: An American White Pelican at Nine-Mile Pond in the Everglades (2/26/2010). 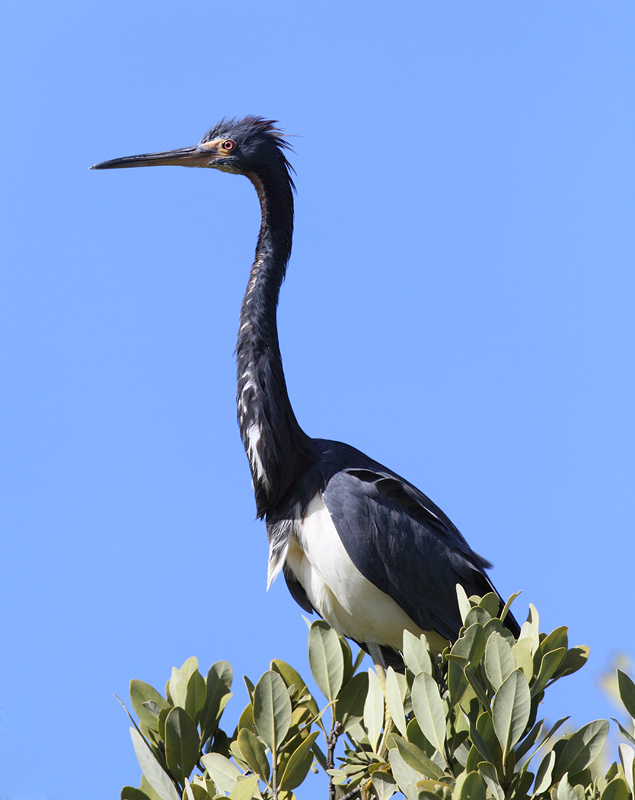 Below: A Tricolored Heron enjoys a treetop perch in the Everglades (2/26/2010). 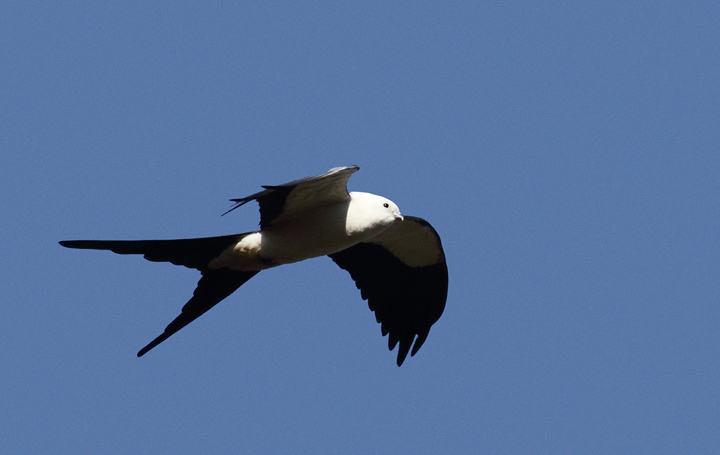 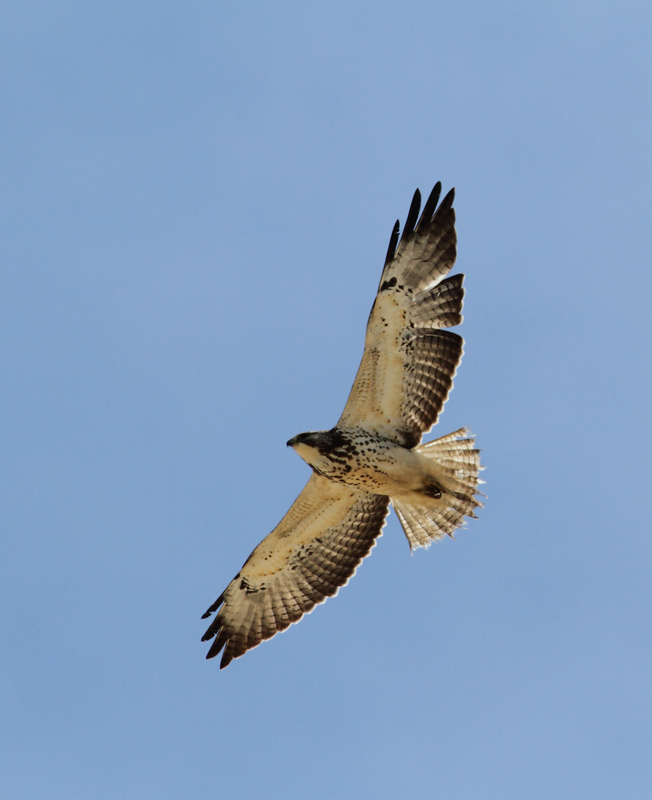 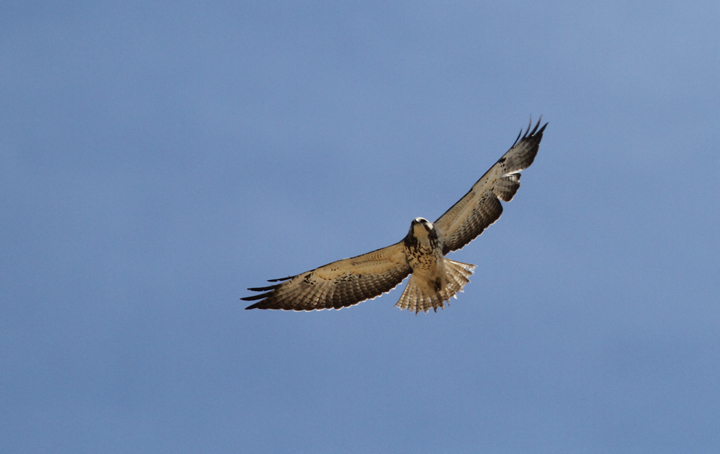 Below: A Swainson's Hawk soars over the Everglades near Lucky Hammock, Florida (2/26/2010). 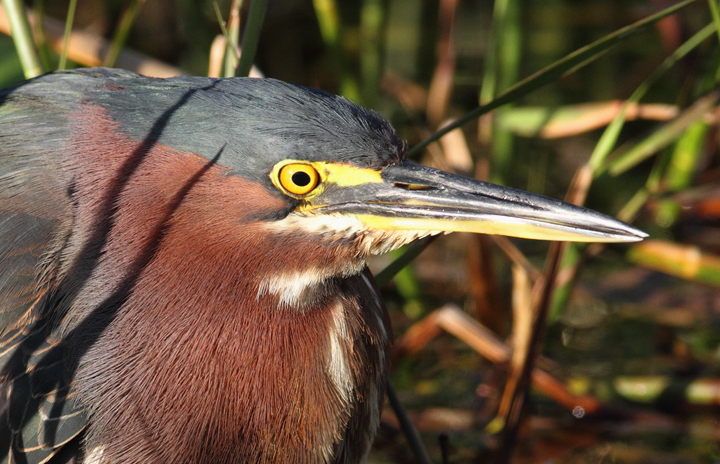 Below: A Green Heron slowly stalks prey near the Anhinga Trail in the Everglades (2/26/2010). 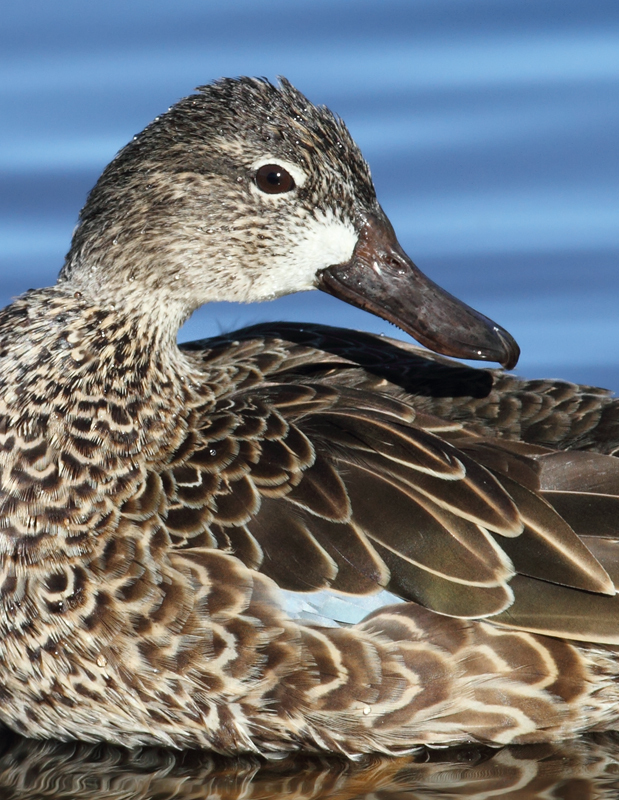 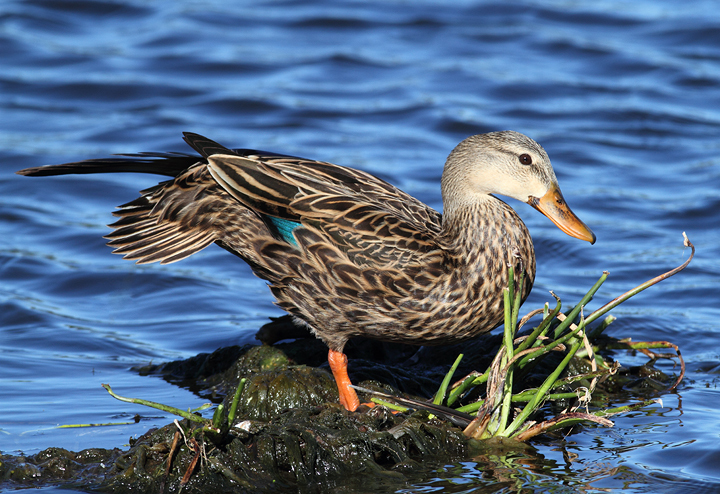 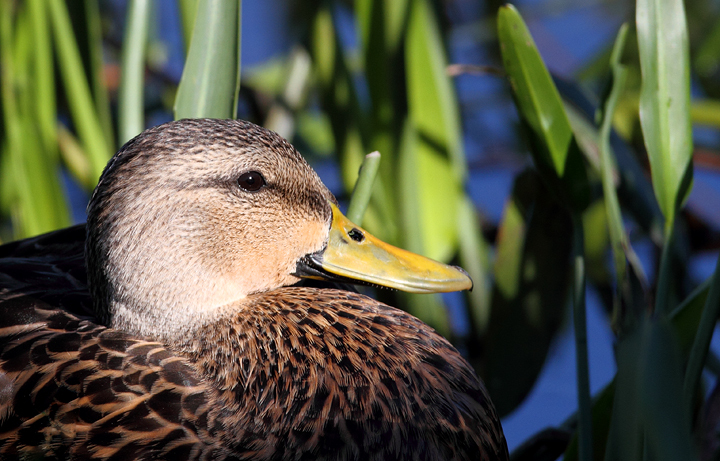 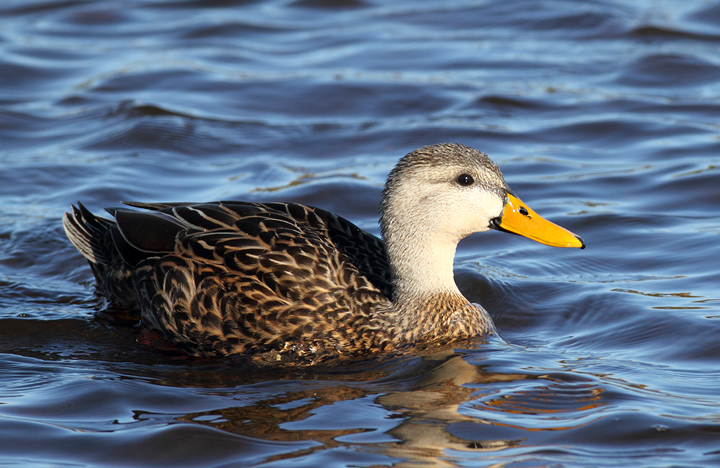 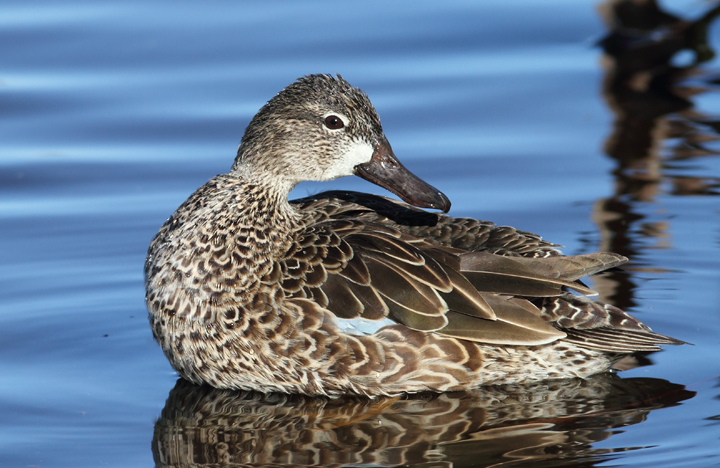 Below: The large number of Mottled Ducks was a pleasant surprise at Green Cay Wetlands, Florida (2/26/2010). 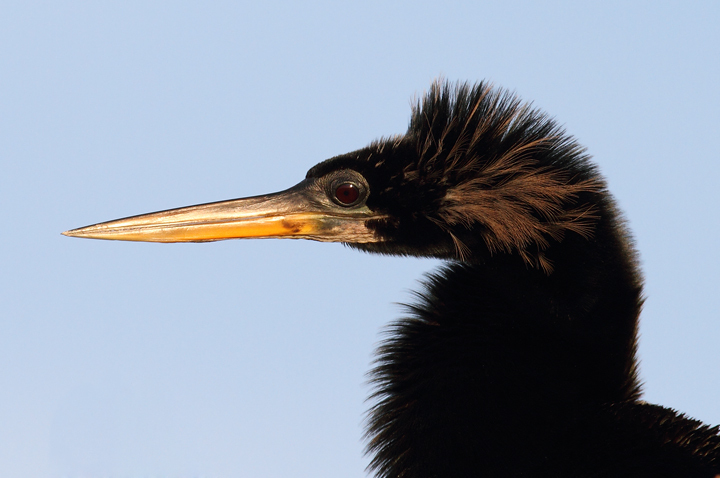 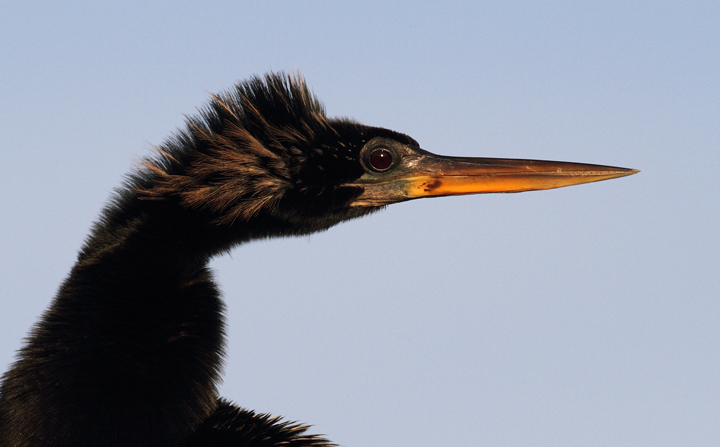 Below: Anhingas posing for close-up portraits in the Everglades (2/26/2010). 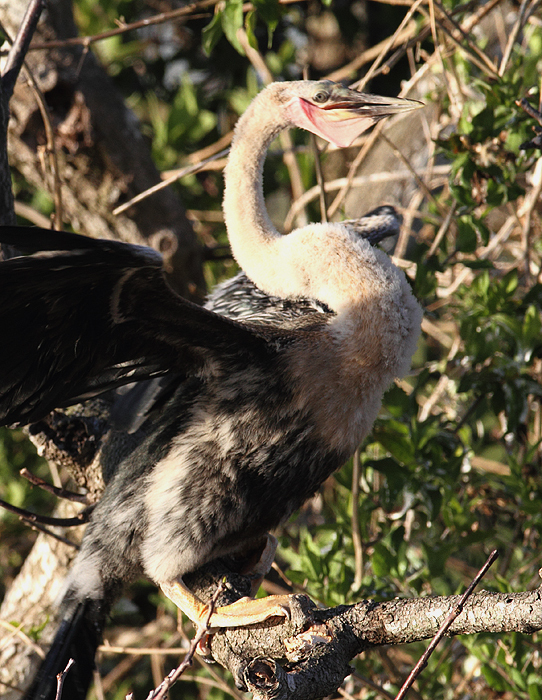 Below: Juvenile Anhingas of various ages were begging for dinner along the Anhinga Trail (2/26/2010). 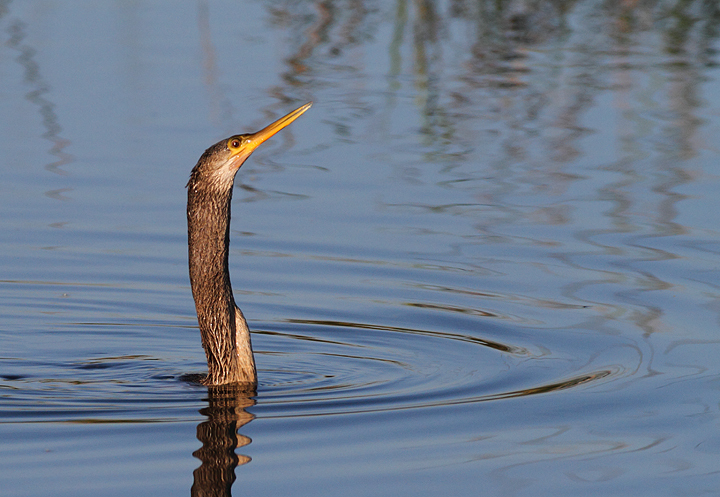 Below: An Anhinga surfaces while hunting along in the Everglades (2/26/2010). 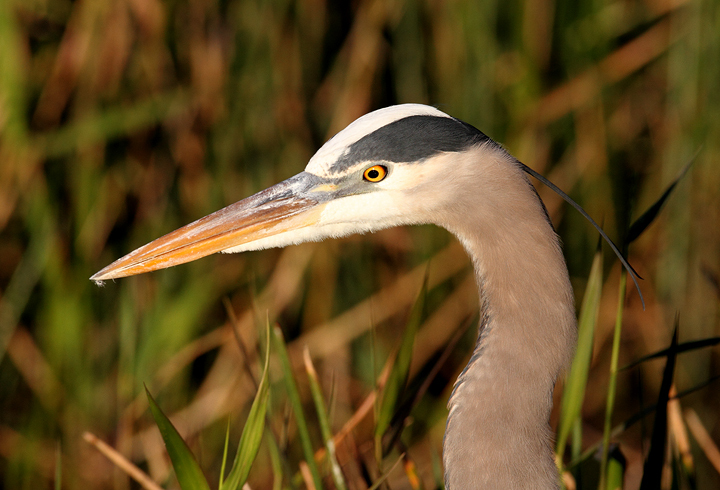 Below: A Great Blue Heron hunts along a trail in the Everglades (2/26/2010). 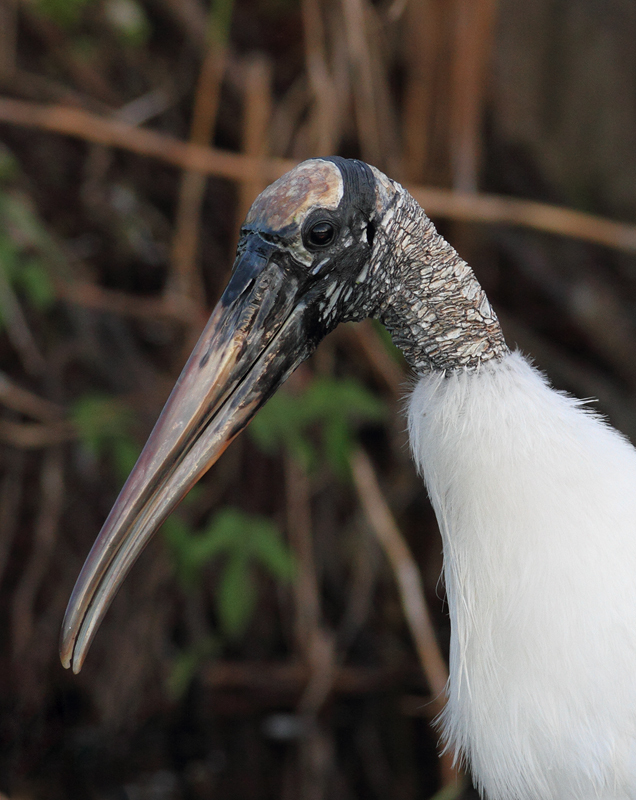 Below: A Wood Stork - one of my personal favorites - poses for a portrait in the Everglades (2/26/2010).